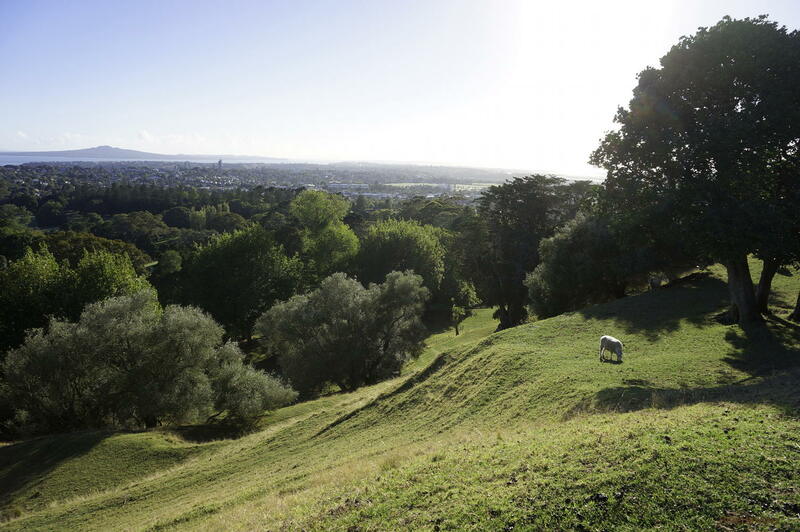 One Tree Hill is full of quite little spots where one can relax, sit and take in nature, as well as look out towards Auckland. Unless you choose one of the common trails, you will only be bothered by the local sheep and the odd runner (depending on the time of day). On the sheep note – look where you sit – these guys are not shy in fertilising the whole hillside!